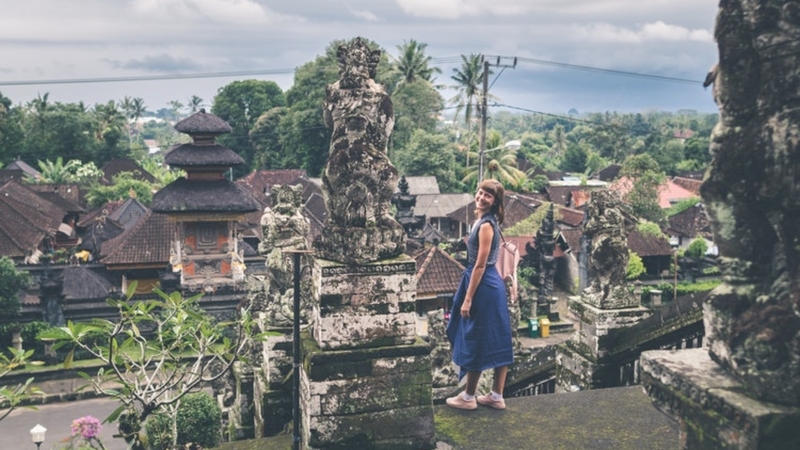 As a strong, independent woman, solo travel holds a special allure. It offers a unique attraction that transcends traveling with a romantic partner or a group of friends. Solo travel affords you the chance to experience yourself in entirely new surroundings. The opportunity to learn about new cultures is magnified by the prospect of learning something new about yourself in the process. Yet, there are real risks associated with solo travel. Those risks are multiplied because you’re a woman. Whether or not you truly are more vulnerable, the perception alone can make it appear so. Here are solo travel tips every woman should bear in mind. Many people enjoy drinking on vacation. It loosens inhibitions and helps you relax and mingle with others. Just remember that alcohol’s effects can creep up on you. If you go too fast while traveling solo, you could find yourself in a condition that leaves you vulnerable to strangers. You don’t need to read a news headline to recognize the dangers of inebriation abroad. Keep in mind, too, that when you’re in another country you’re in a state of adventurousness. You’re more likely to drink something you’ve never tried before, and the results could be unexpected. You don’t have to become a teetotaler on vacation. Just take it slow and you should be fine. As a woman traveling solo, both tourists and natives may assume you’re with someone else. They may think that you’re only sitting alone because you’re waiting on your companion. As a result, they may refrain from reaching out to you. When you’re traveling alone, you may have to be the one to initiate contact with others. You don’t want to come back home without having had any real conversations with others! If you tend to be an introvert, you may hesitate to strike up a conversation with a stranger. Just remember that this trip is just as much about exploring new versions of yourself as it is about exploring museums. Reach out to others with a simple request or comment. You may be surprised how much interest fellow travelers or natives take in you!